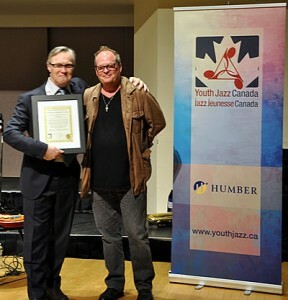 Youth Jazz Canada congratulates Artistic Director Kirk MacDonald on his Toronto Musicians’ Association 2015 Lifetime Achievement Award. Born in Sydney, Nova Scotia, Kirk MacDonald joined the Cape Breton Musicians’ Association at age 12, and made his first recording a year later. Since moving to Toronto in 1997, he has performed on over 45 CDs, both as leader and sideman, and has participated in numerous national broadcast recordings for CBC Radio. He has performed extensively throughout Canada, as well as in the USA, Spain, France, Italy, Holland, Monaco, Australia, Korea, Bermuda, and the Bahamas. Over 90 of his compositions appear on 22 CDs, of his own and of other artists. Kirk has built an extensive body of jazz reflecting both tradition and innovation, and has built a solid reputation as a player, having performed or recorded with leading musicians from all over the world. In 1992 he was declared Winner at the prestigious 4ème Concours International de Solistes de Jazz in Monaco; he has been nominated for National Jazz Awards Saxophonist of the Year three times, among many other nominations and accolades. 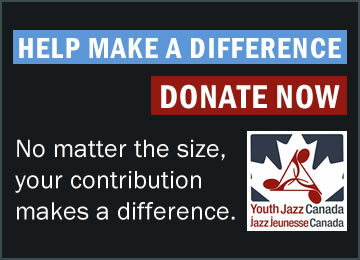 An educator for 27 years at jazz studies programs such as the University of Toronto and McGill, he is presently a full time professor at Humber College in Toronto. 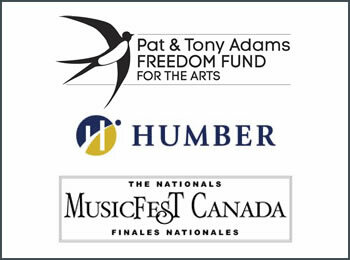 A member of the Toronto Musicians’ Association since 1979, he has received 11 Juno Awards nominations, winning in 1999 and again in 2015, for Vista Obscura. 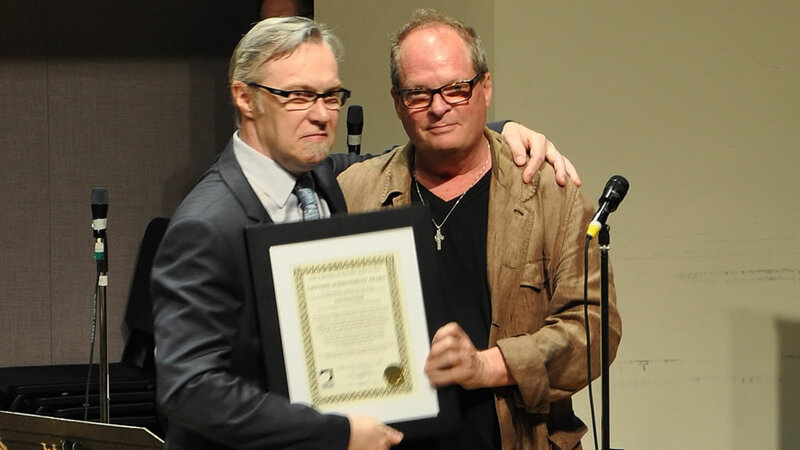 The Toronto Musicians’ Association congratulates Kirk on his recent Juno, and are delighted to acknowledge him with their highest honour — the Lifetime Achievement Award.